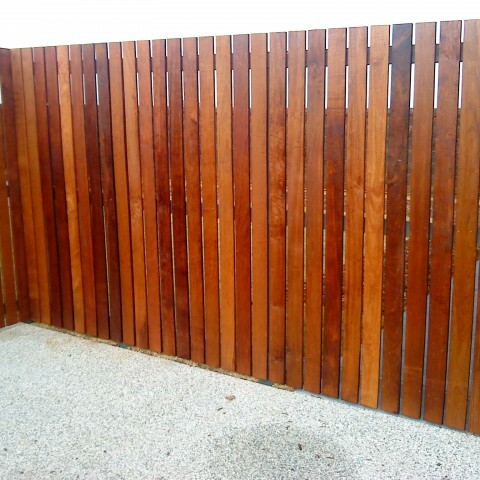 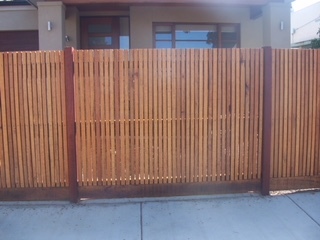 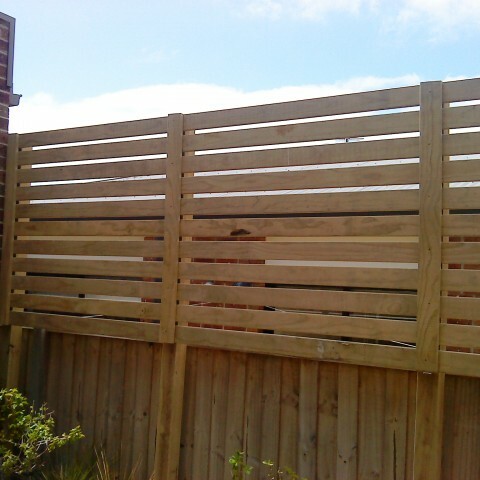 Screen fences in Geelong and the Surfcoast. 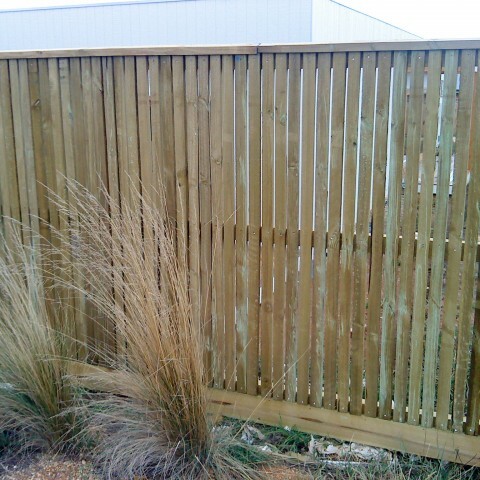 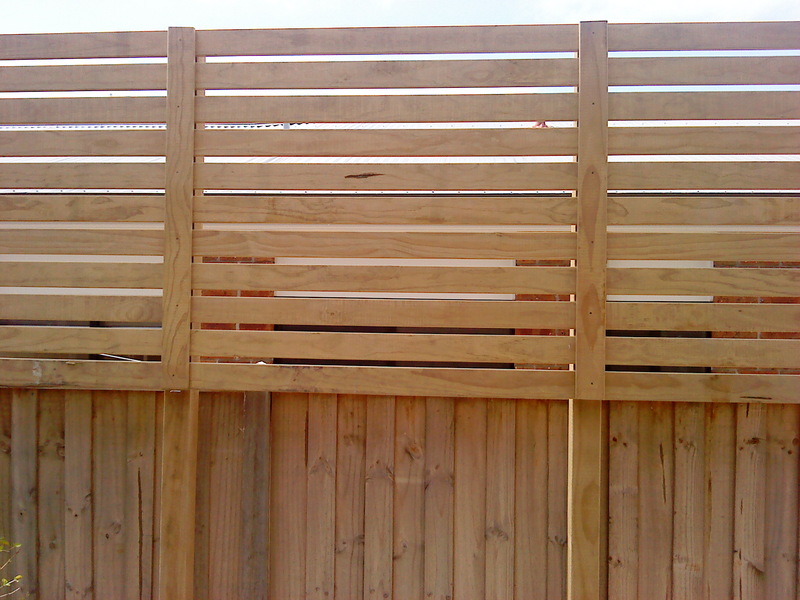 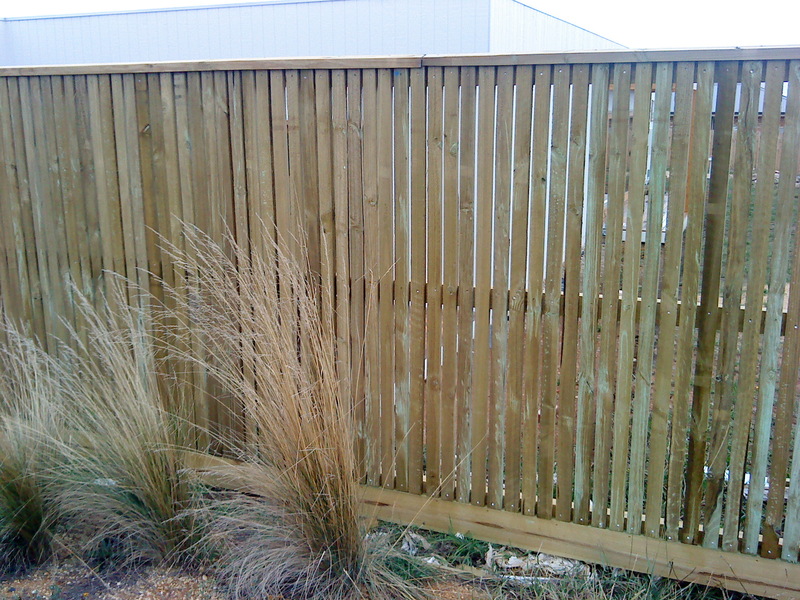 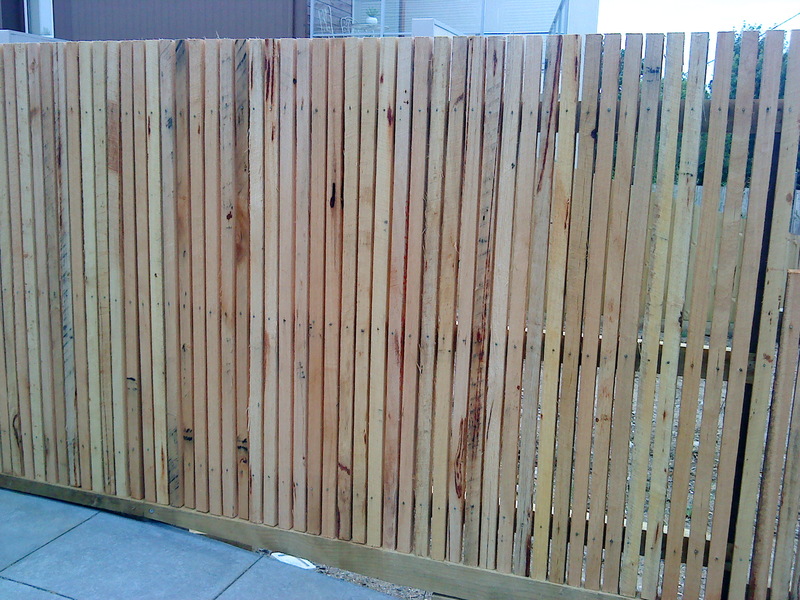 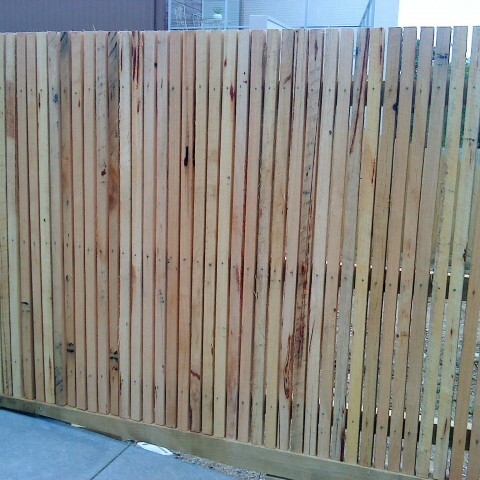 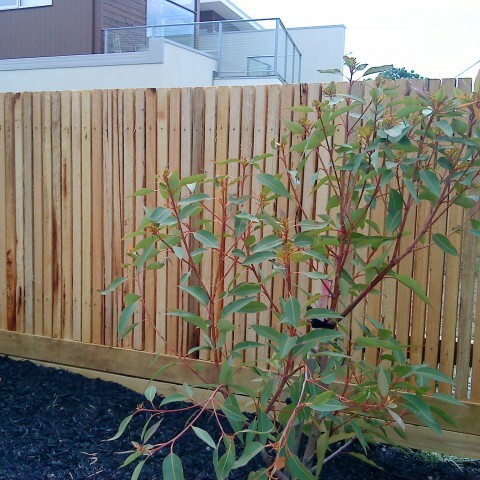 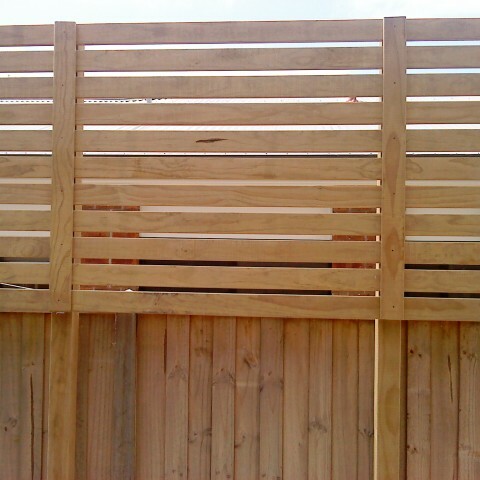 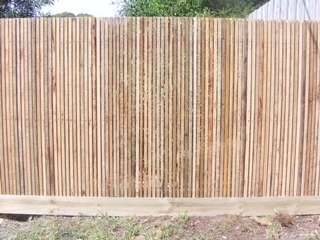 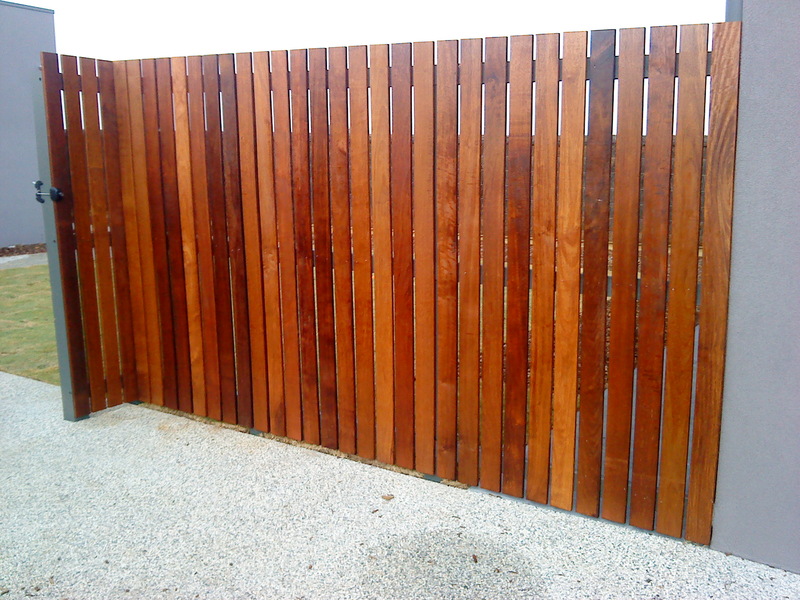 For fencing in Geelong, Belmont Fencing have a huge range of screen fences to suit your needs and budget. 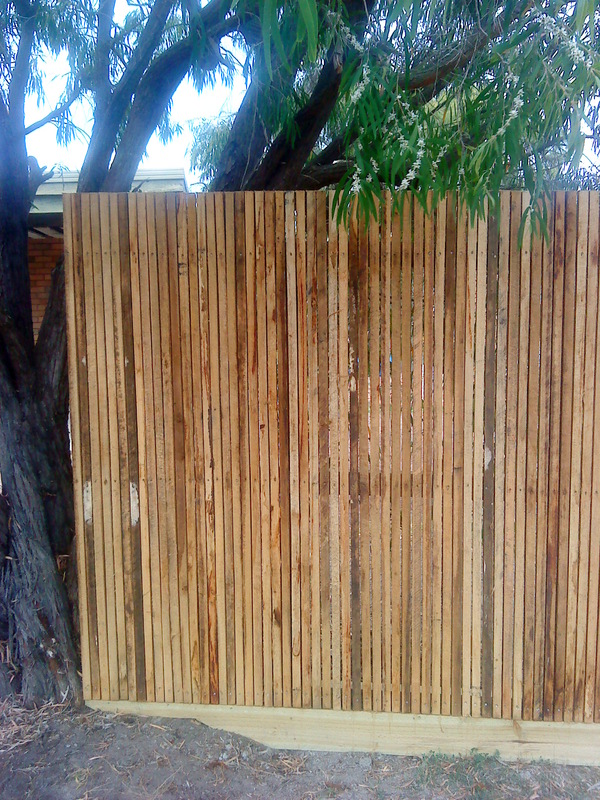 Whether it is for privacy, as a divider on your property, wind protection or to hide some of the less attractive parts of our gardens such as wheelie bin, clotheslines and compost bins, we can find the perfect screen fence to suit your yard, style and budget. 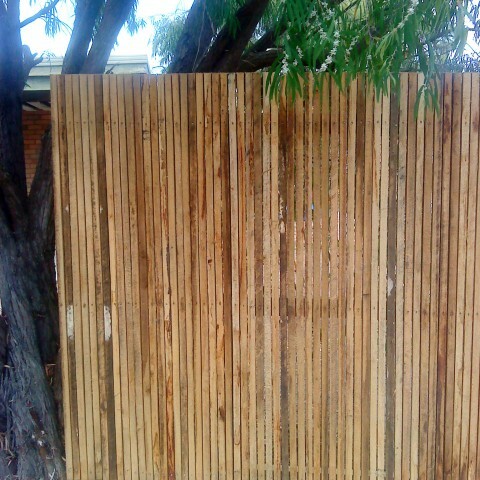 Screen fences come in a range of styles, heights and colours and Belmont Fencing is more than happy to come and take a look at your property to find the right solution for you. 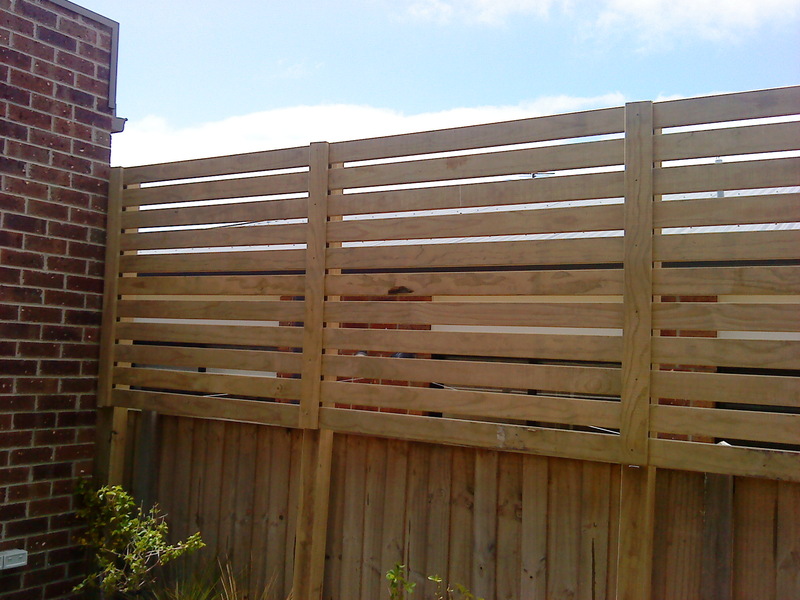 Fill out our online fencing quote form, contact us via email or phone us on 03 5243 0281 for a measure and quote. 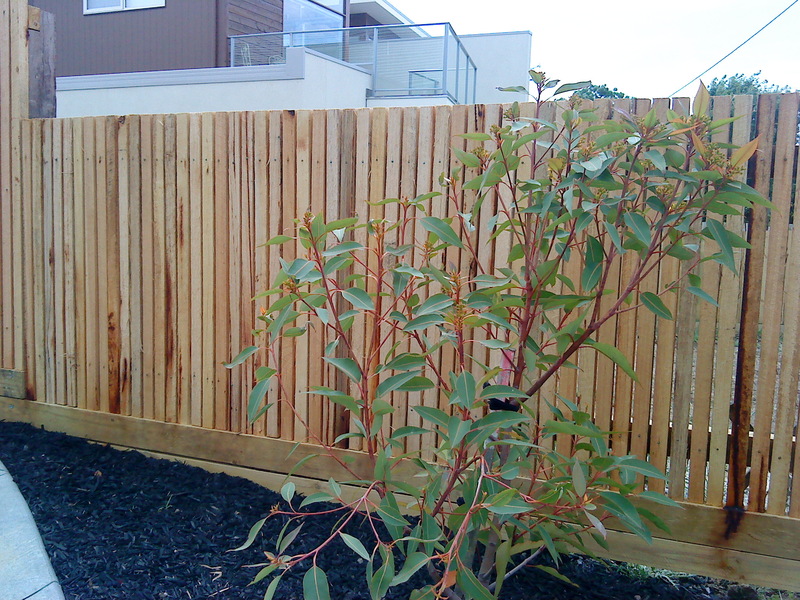 While we are based in Belmont in Geelong we also service the Surfcoast.